Allie is a senior at IU Bloomington who will graduate in May 2018 with a B.A. in journalism and minors and concentrations in history, French, and public relations. 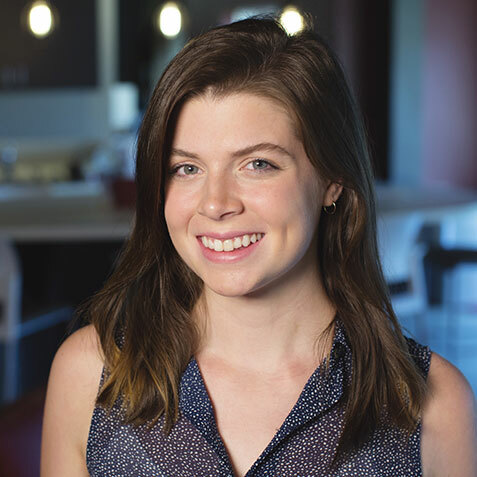 As the Inside IU intern, she writes content for Inside IU, the publication for staff and faculty at all IU campuses, and Inside IU Bloomington, the publication for staff and faculty at IU Bloomington.